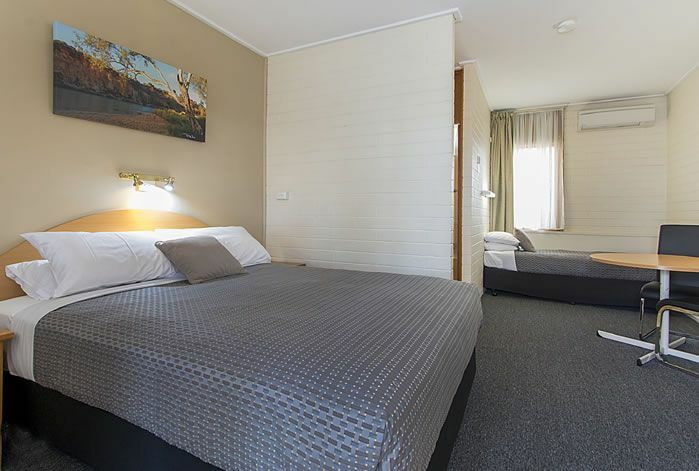 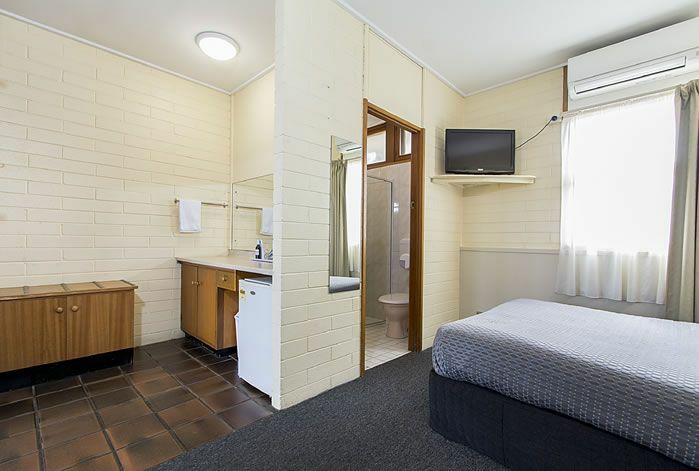 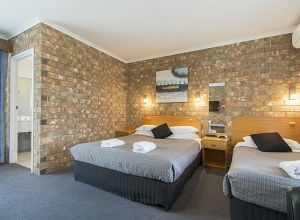 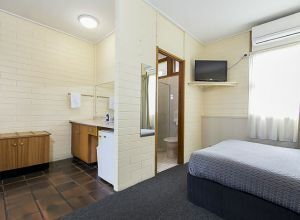 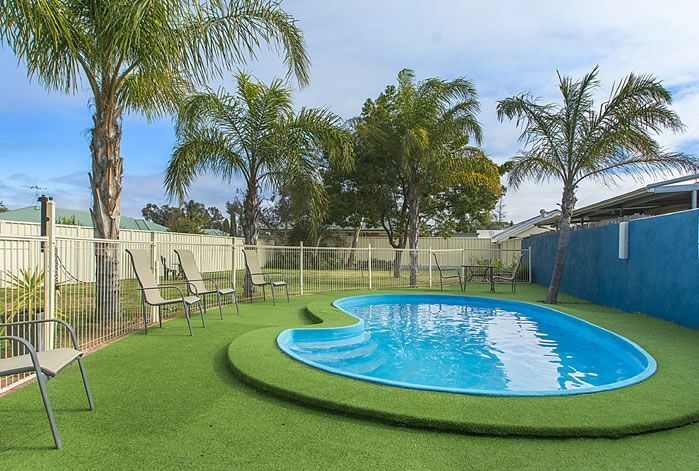 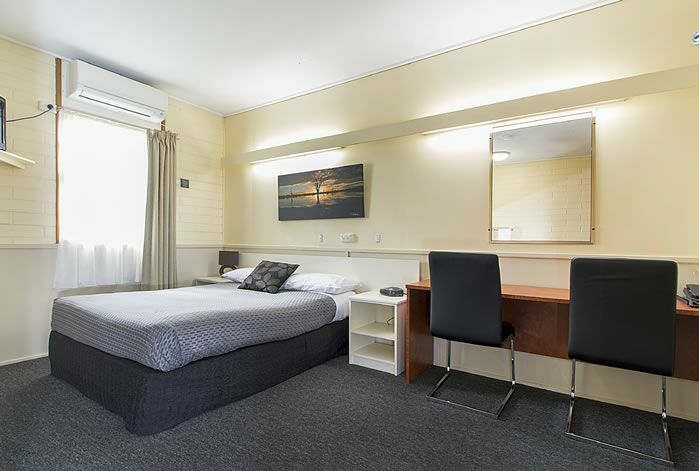 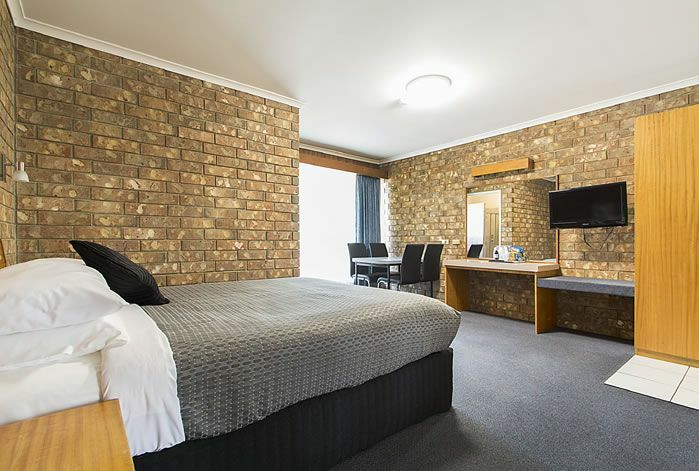 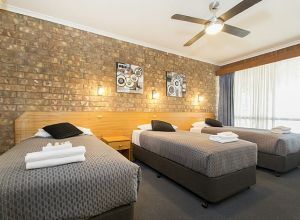 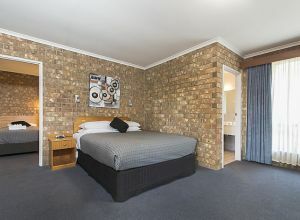 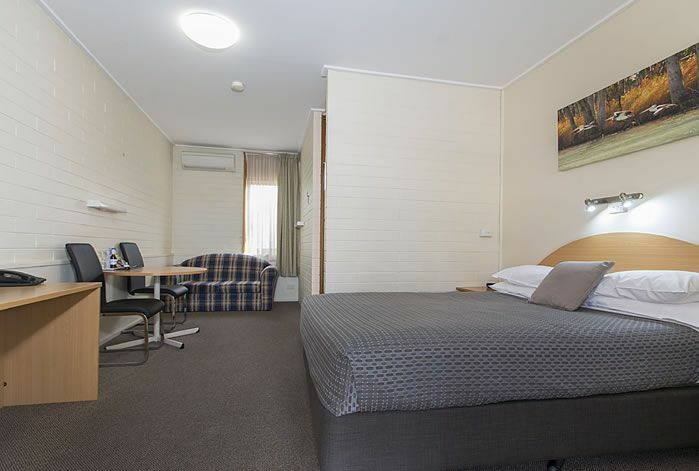 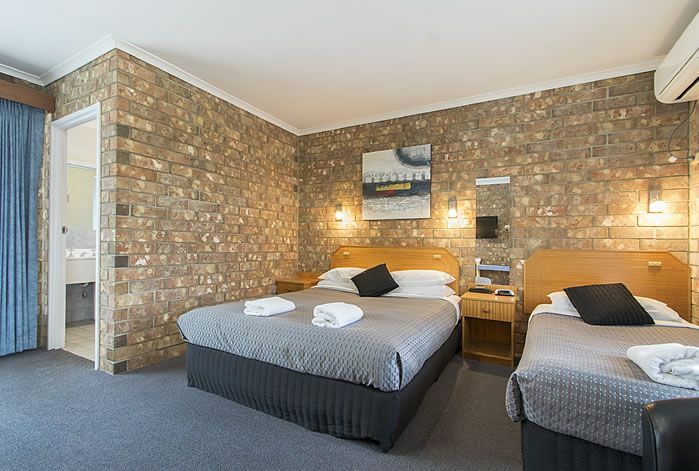 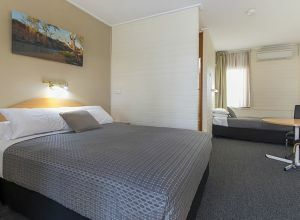 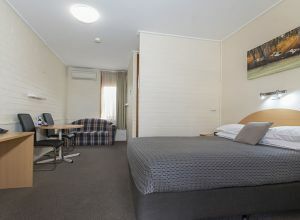 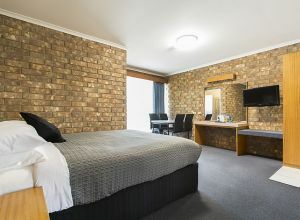 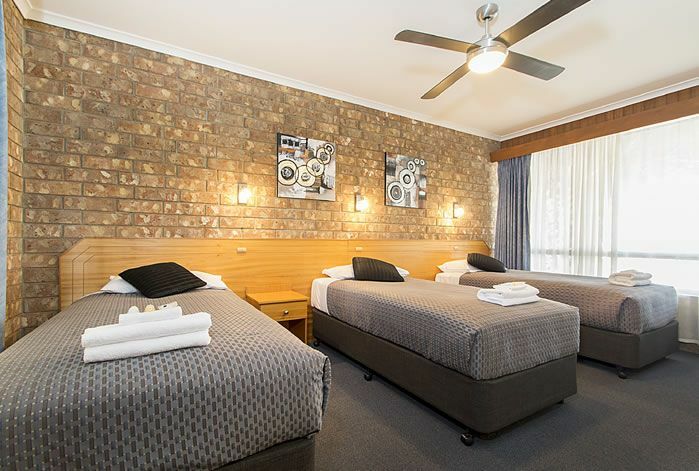 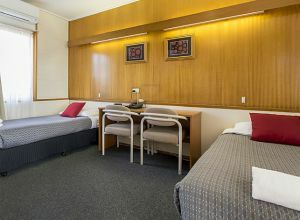 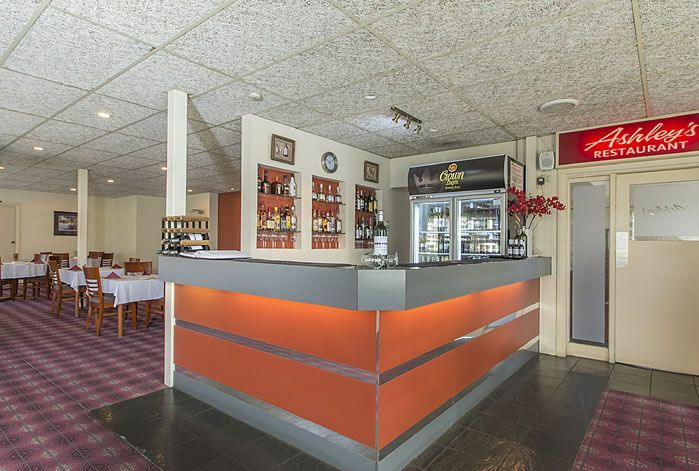 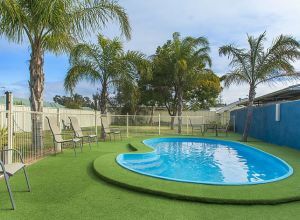 The Citrus Valley Motel has 25 ground floor rooms which cater for singles, couples, families and the corporate traveller.  All units have FREE WIRELESS BROADBAND and convenient off-street parking directly at your door. 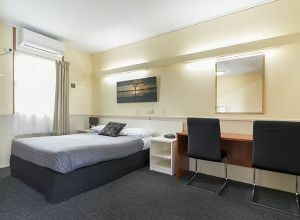 BOOK DIRECT with ua and receive a FREE CONTINENTAL BREAKFAST in our restaurant. 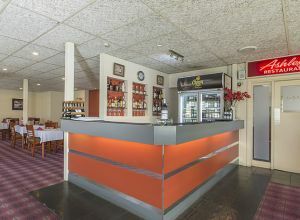 Fully cooked breakfasts can be ordered. 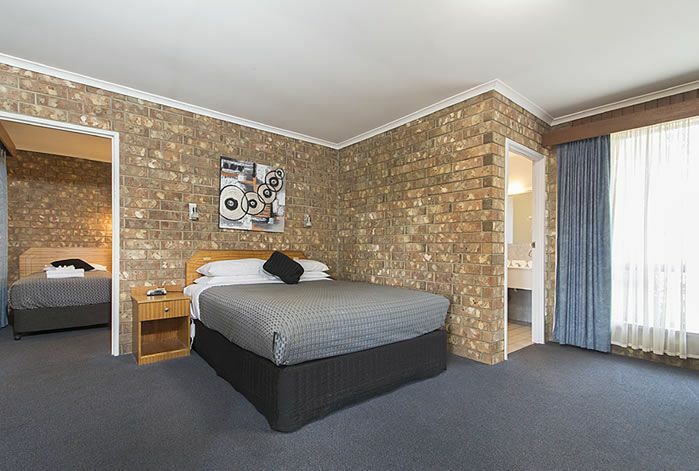 Click on images to enlarge to see the room type. 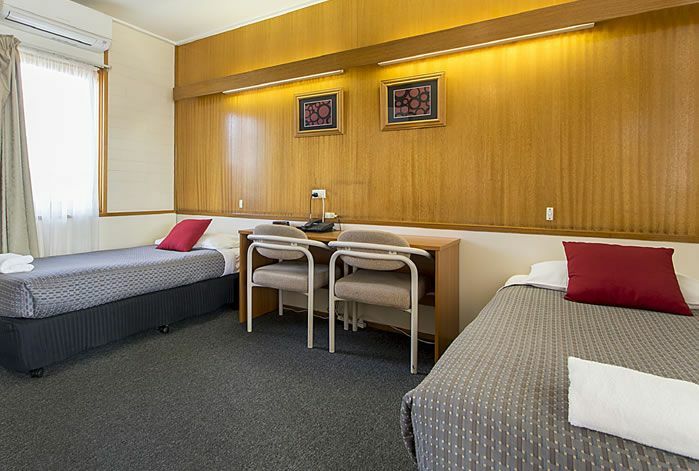 2 x family rooms, 5 x standard double rooms, 6 standard queen rooms, 4 standard twin rooms, 2 superior queen rooms, 6 superior twin rooms.